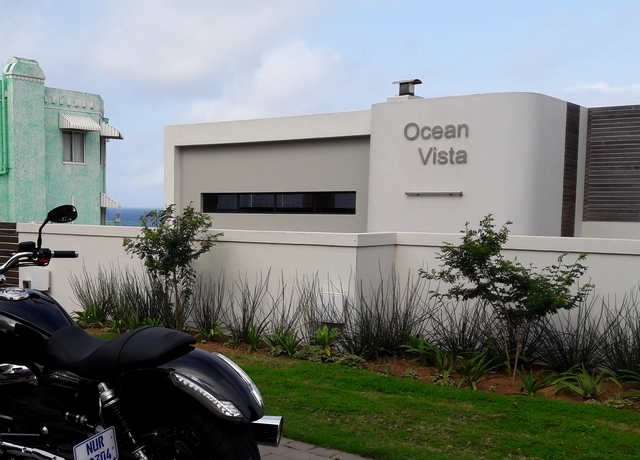 Ocean Vista is a new boutique guesthouse located in Ridge Road, conveniently close to both the heart of Umhlanga and La Lucia. With sweeping views of the Indian Ocean it is a truly unique property, combining fresh contemporary design style with a warm and generous hospitality. 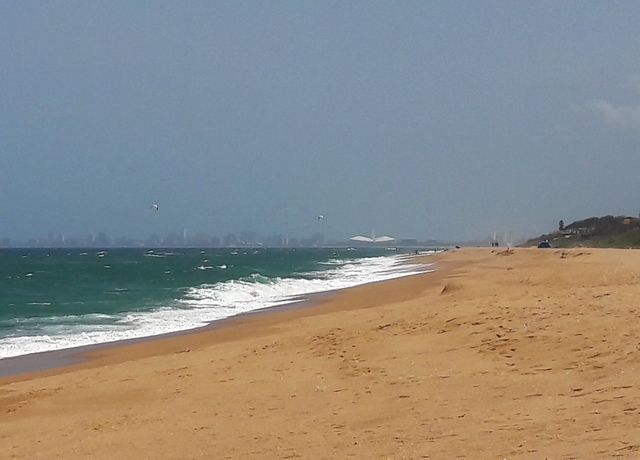 Copyright © 2017 - 2018 Ocean Vista Guest House. All rights reserved.